South Australia’s annual Port Festival was held on the weekend of 19-20th October. The festival is held in suburban Port Adelaide, the location of South Australia’s primary commercial shipping facilities. There were activities of all sorts, providing both arty/cultural experiences and opportunities to explore the history of the Port Adelaide district (which dates back to the original settlement of Adelaide in 1836). 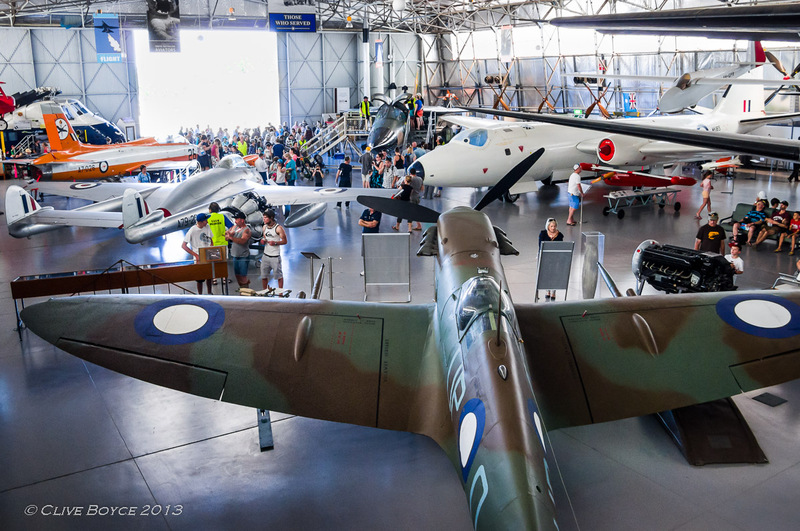 What caught my eye while reviewing the list of events was an offer of free entry to three separate museums that respectively record South Australia’s aviation, maritime and railway histories. Having immersed myself quite deeply in old sailing ships over the past few months (as you may have noticed from my September posts), I decided to pass on the maritime museum and give the aviation and railway museums a visit. 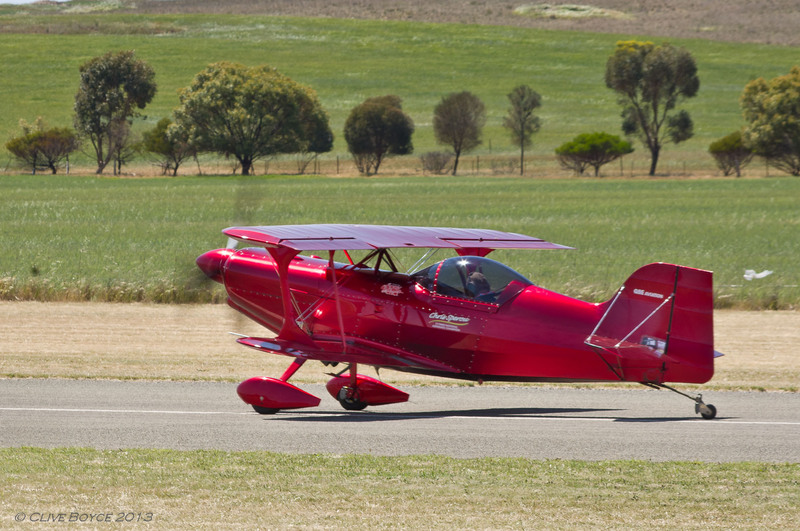 In this post, I’ll cover the South Australian Aviation Museum and return in later posts to the railway museum. Please note that I’m trying out WordPress’s multi-page post functionality for the first time and have spread this post over three pages to help with page loading speeds. You should find a list of page numbers at the bottom of each page below the Share and Like buttons. Use these to navigate to other pages. I’m not overly keen on how WordPress displays the page links so far below the main body of the post, but apparently it’s embedded pretty deeply in their programming. I’d be interested in hearing your comments about this and whether I should use this functionality again in future posts. Overview of the museum’s main hanger. The combination of the Port Festival publicity and free entry drew a good crowd. 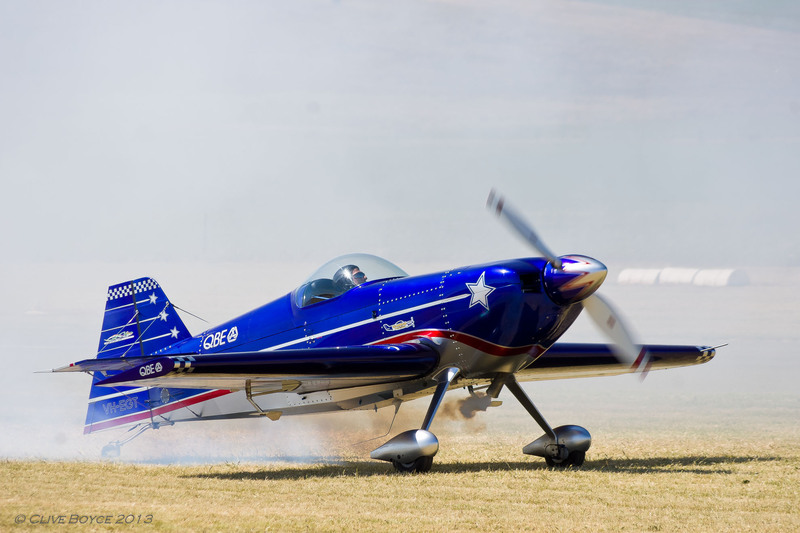 This entry was posted in Adelaide, Aviation, Places to Visit and tagged Adelaide, Aviation Photos, Classic Aircraft, Photography, places to visit, Plane Photos, Port Adelaide on November 6, 2013 by aussiesouthlander.